It can be a really fantastic decision to get married overseas. 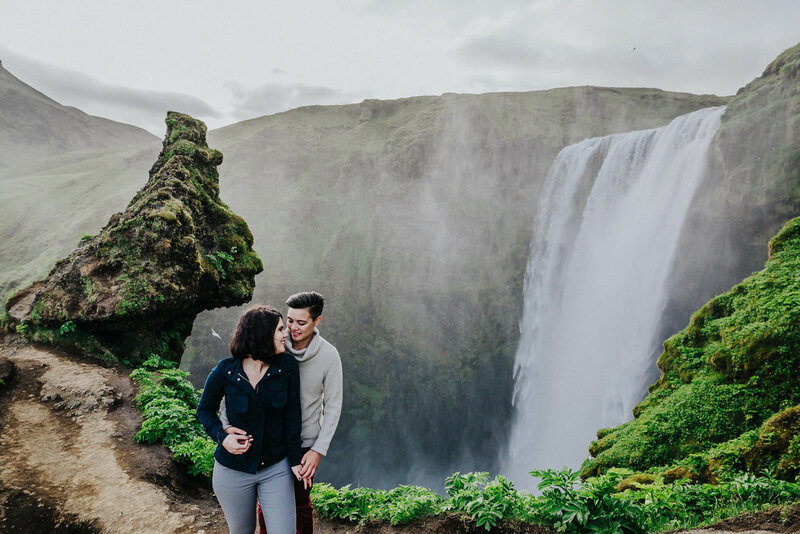 There’s such an amazing variety of places to choose from, such as the waterfalls in Iceland, the vineyards in the south of France, or a great number of incredible beaches around the Mediterranean. Depending where you choose can guarantee you some better weather than we have in the UK too! I have always had a love of travelling from a young age, and my yearnings for visiting different countries and cultures has only grown stronger as I’ve gotten older. 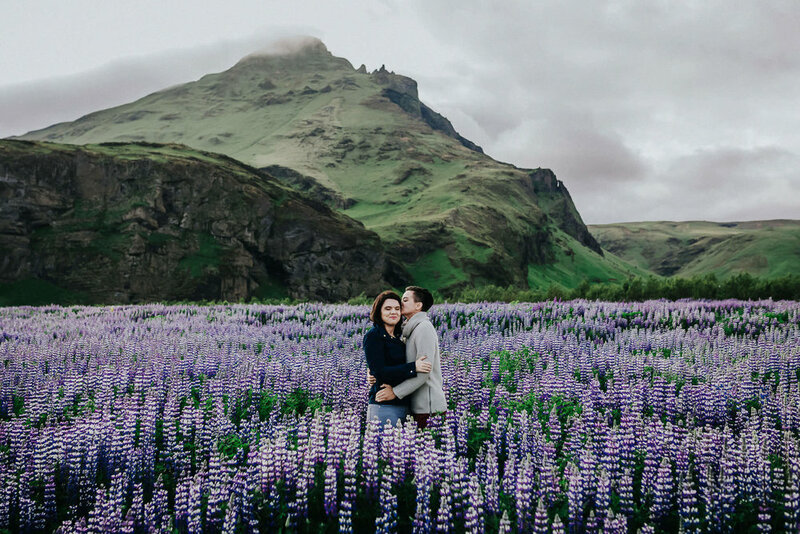 I’ve been lucky enough to travel to Iceland multiple times over the last few years to photograph some incredible weddings. You can read more about my Iceland Wedding Photography here. Having me come to another country to photograph your destination wedding isn’t nearly as difficult as you might imagine it could be. I do all the work of organising flights, hotels, and travel to your wedding venue. There will be an additional cost based on my travel fees but you will have chance to check over all of the details before booking with me. For most European bookings the additional costs won’t be more than around £500. I like to arrive two days before your wedding, so I have plenty of chance to get acquainted with the area and have a scout around your venue before the big day. We may also have chance to meet up the day before your wedding too, to go over your plans for the day. If you’re interested in booking me as your destination wedding photographer please do get in touch here.